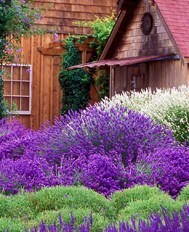 « Audubon Society to hold Photography classes at Purple Haze Lavender! The U-picking has just begun!!! 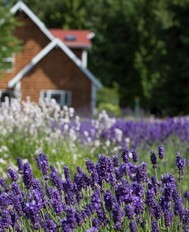 U-pick lavender is in full bloom! Normally this time of year at Purple Haze Lavender we are well into our harvest…however, due to our lack of sunshine we are running a couple of weeks behind. This means that our season is just beginning and the fields are full of more and more lavender everyday! 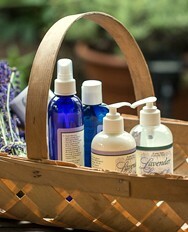 So please feel free to come on by and pick yourself a beautiful bundle of FRESH lavender! We are open everyday 9-5!